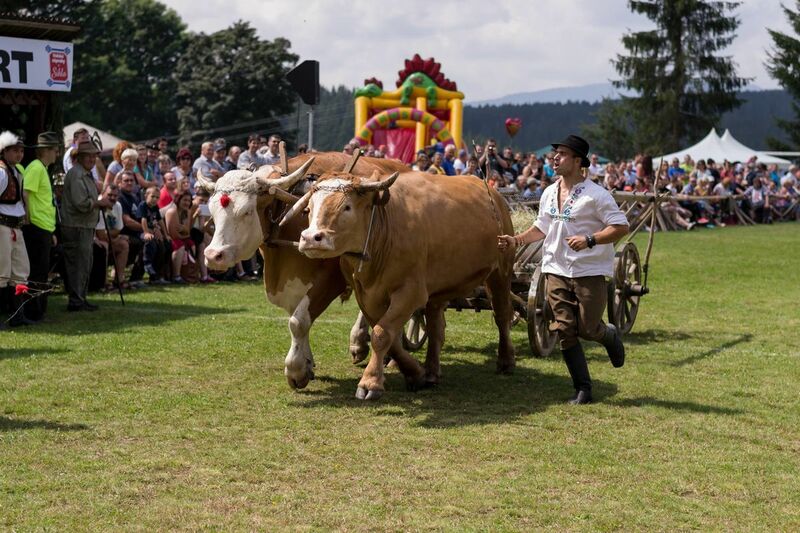 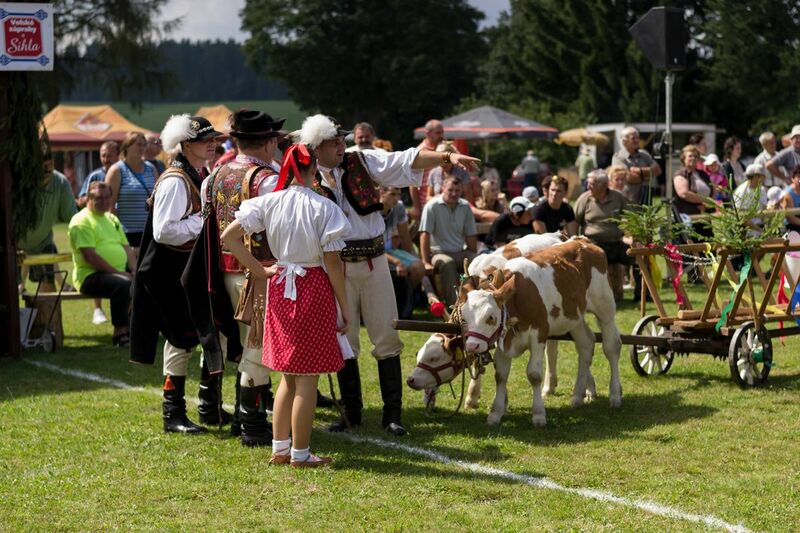 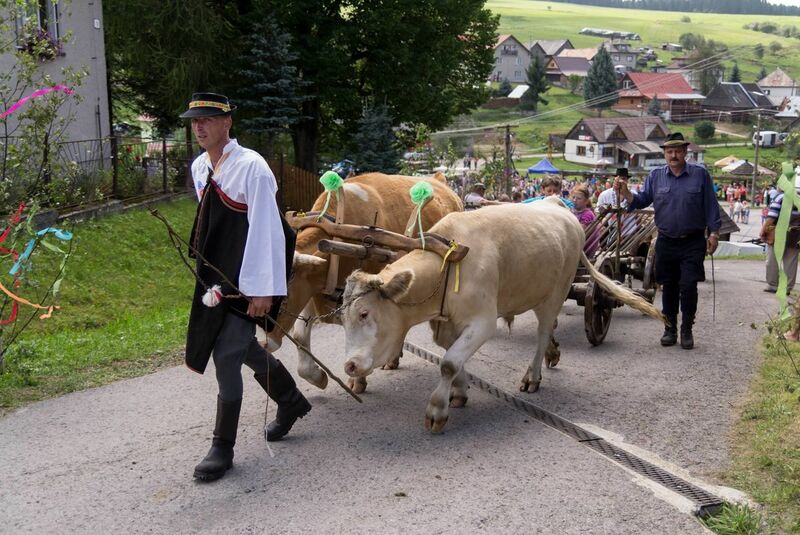 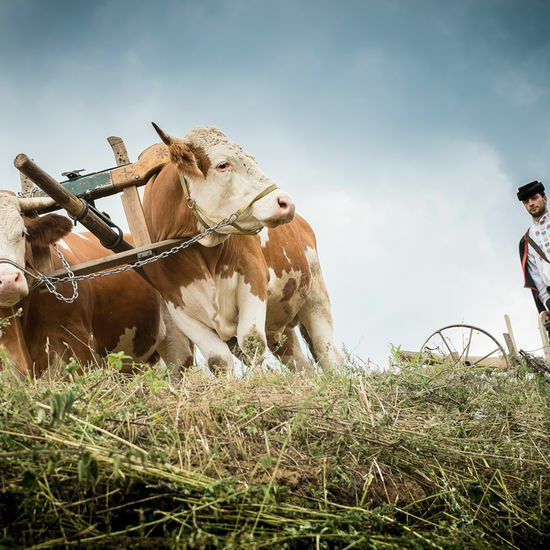 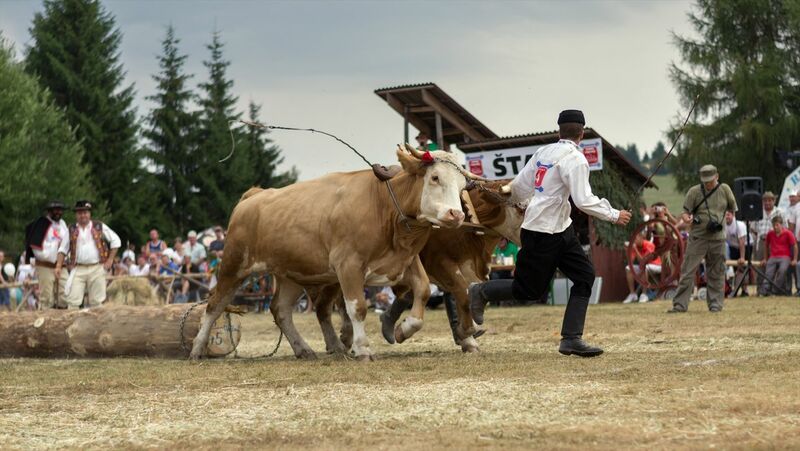 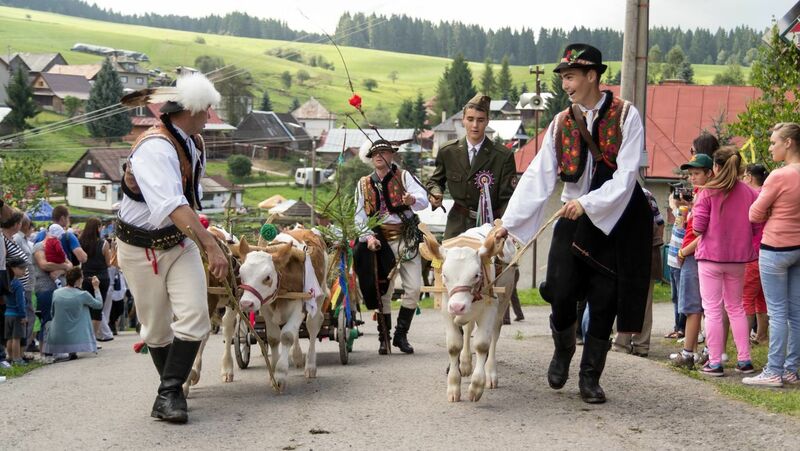 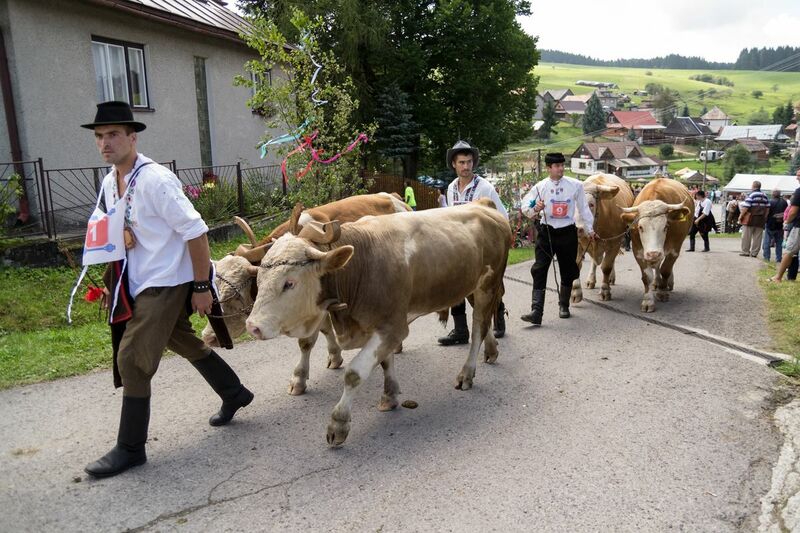 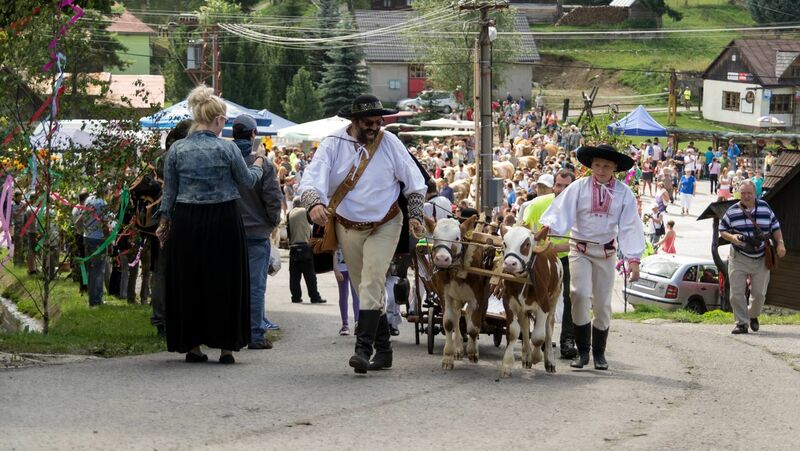 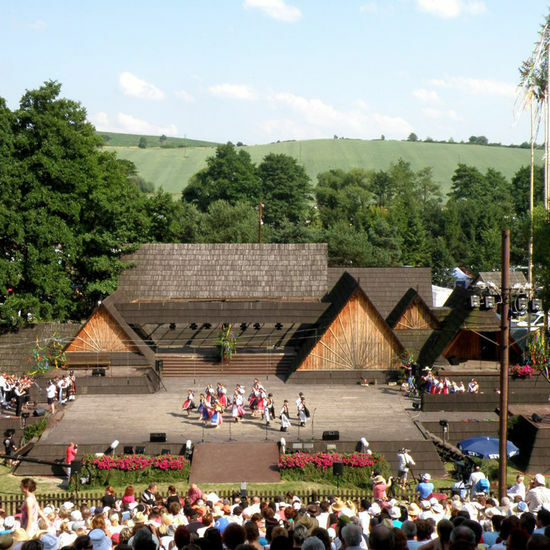 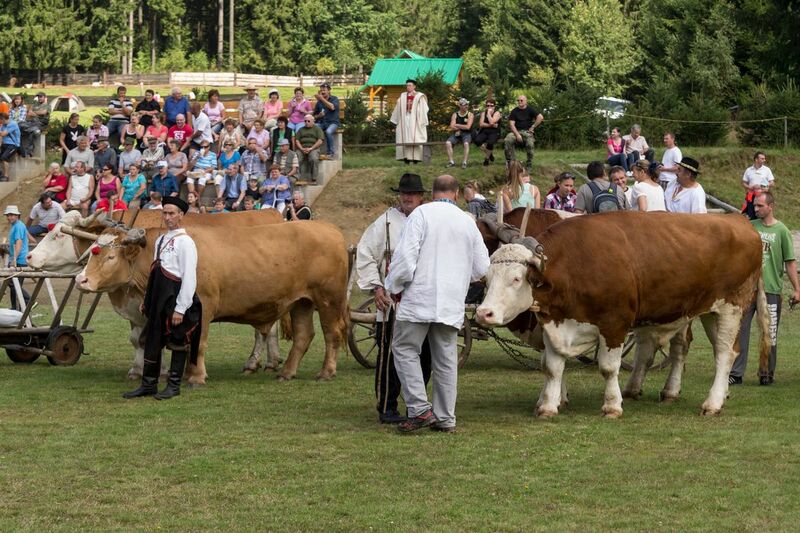 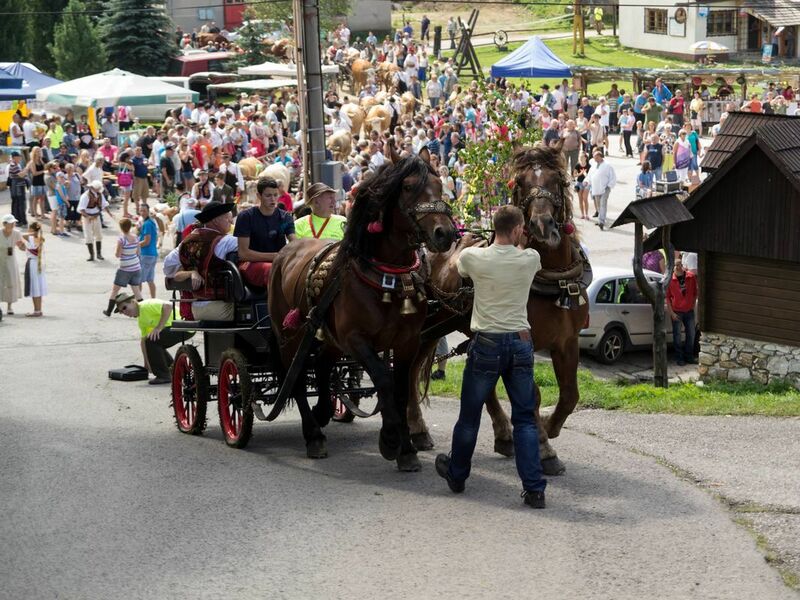 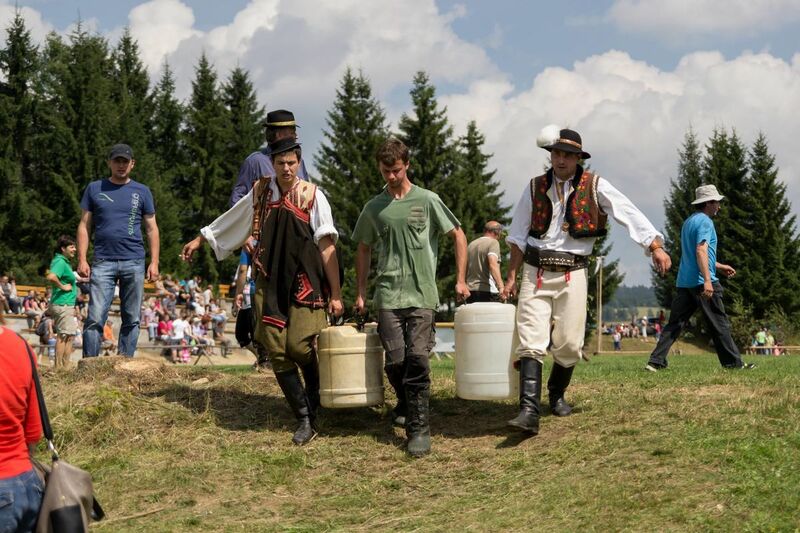 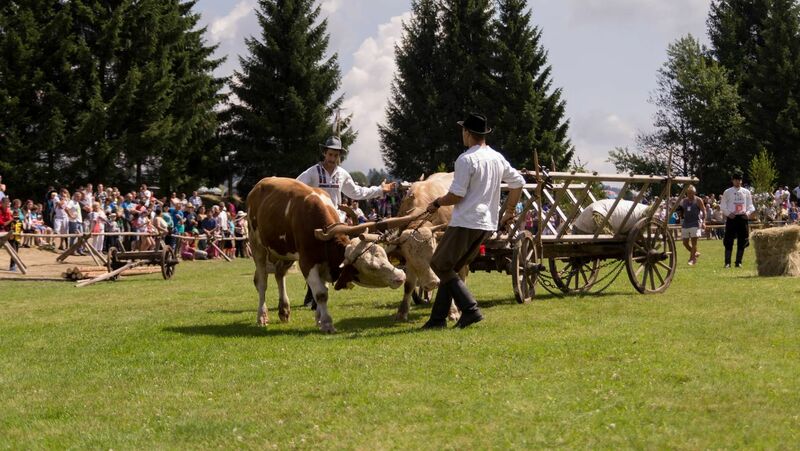 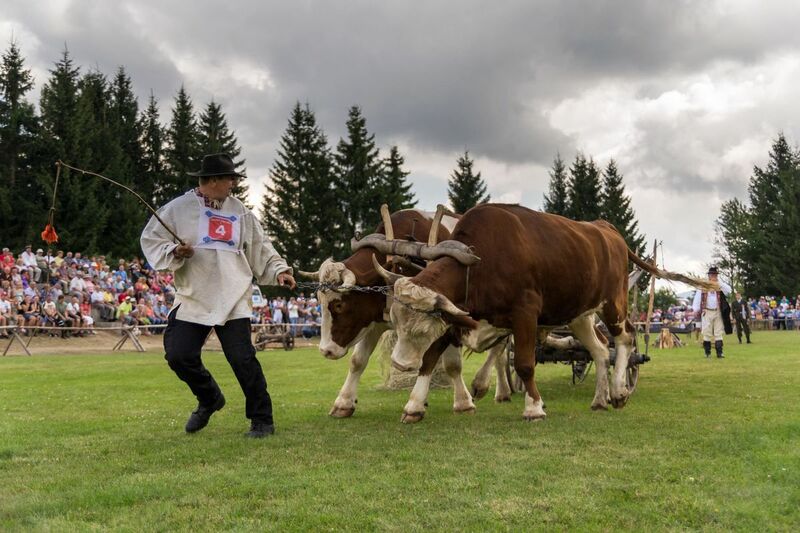 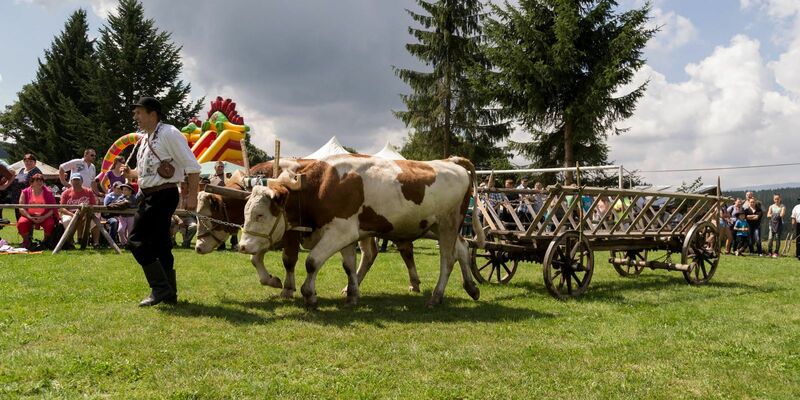 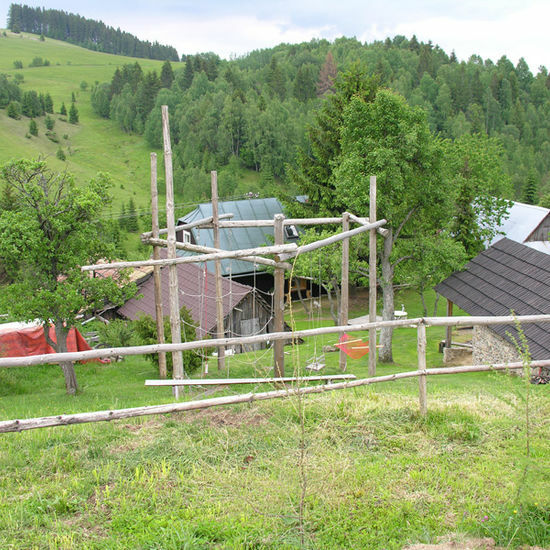 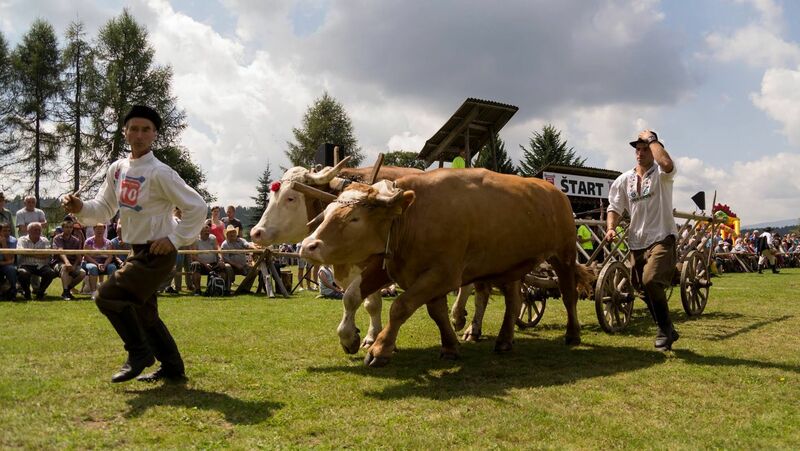 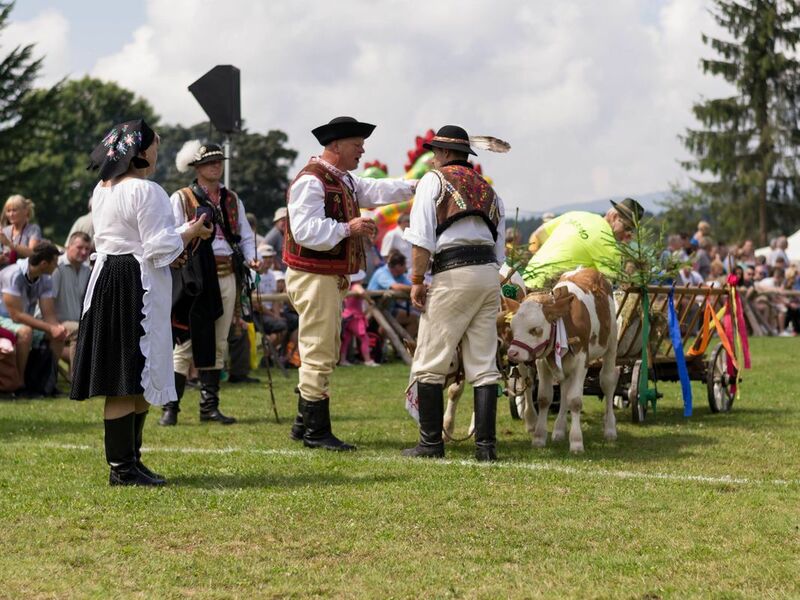 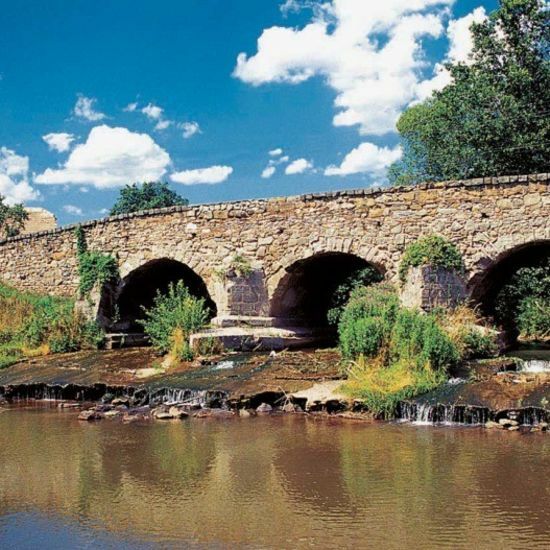 On Saturday, August 11th, the village of Sihla will hold the 18th year of traditional and untraditional farm-ox races and competitions. 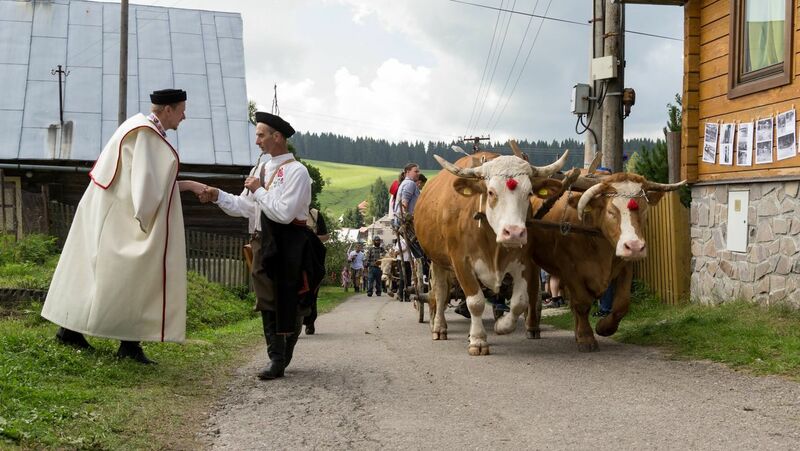 At another annual Farmers' Ox Race visitors can look forward to a lot of oxes, an excellent atmosphere and a unique cultural programme. 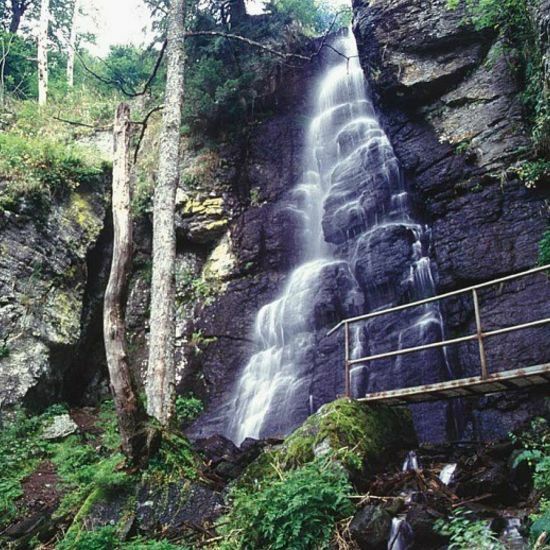 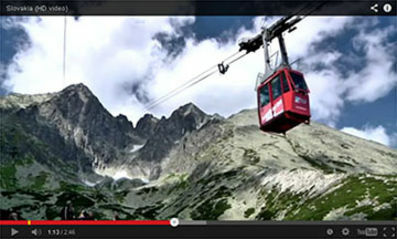 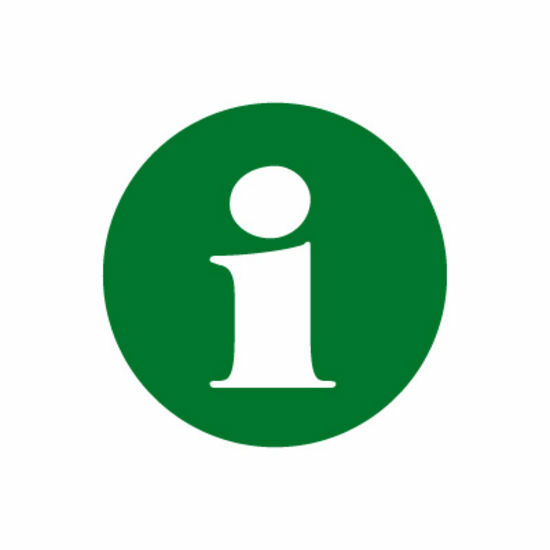 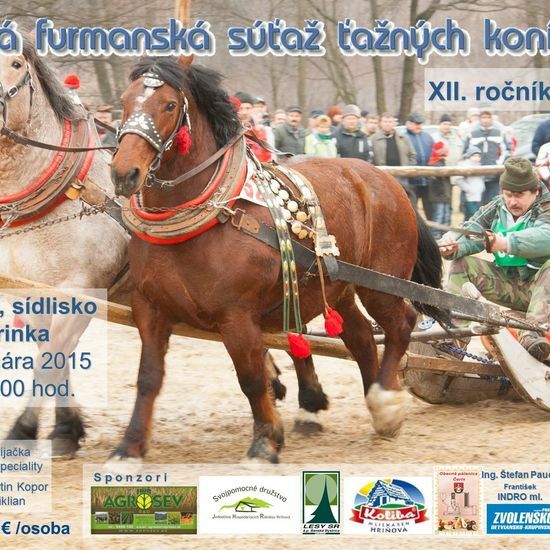 The race will take place at 11.30 a.m. at the football pitch in Sihla. 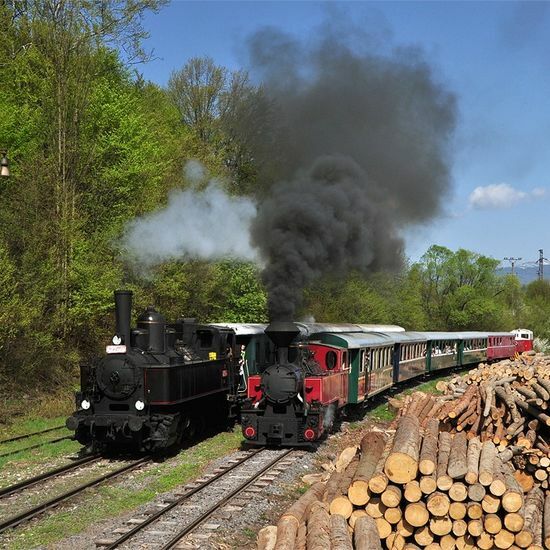 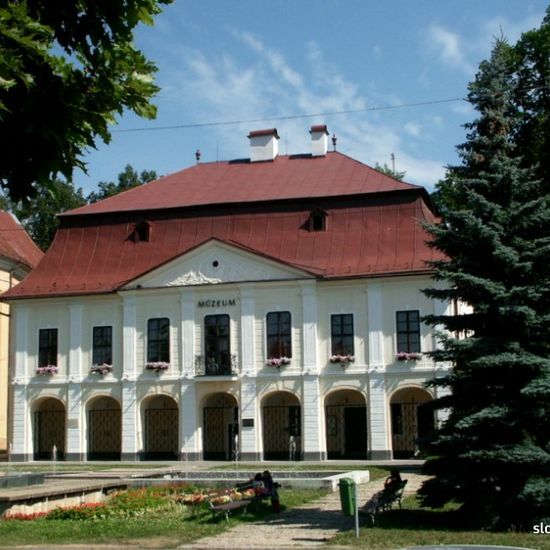 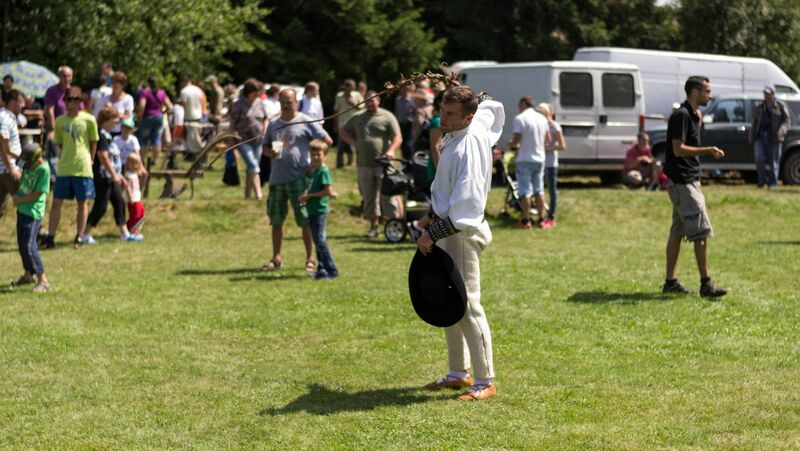 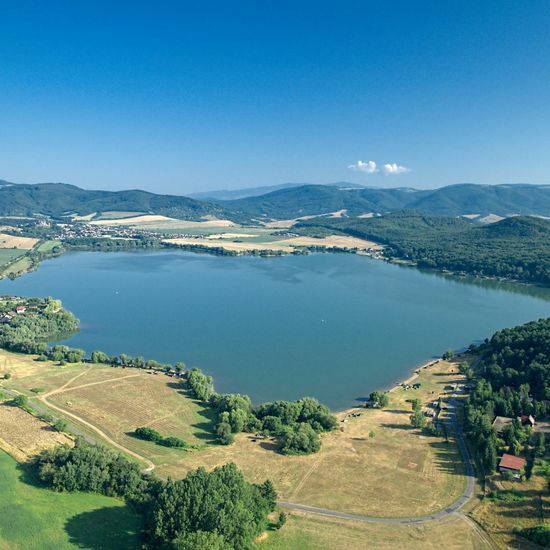 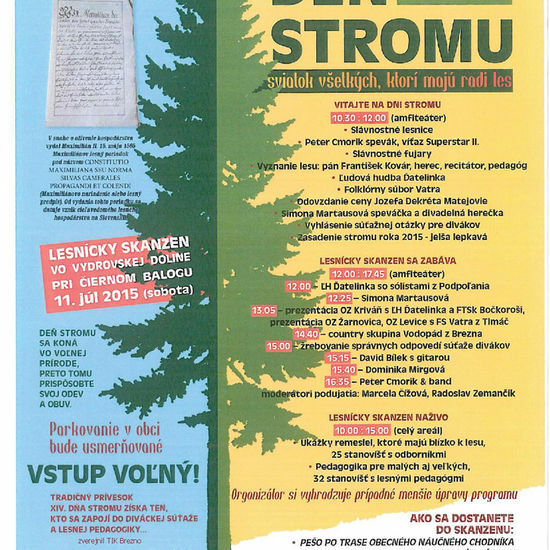 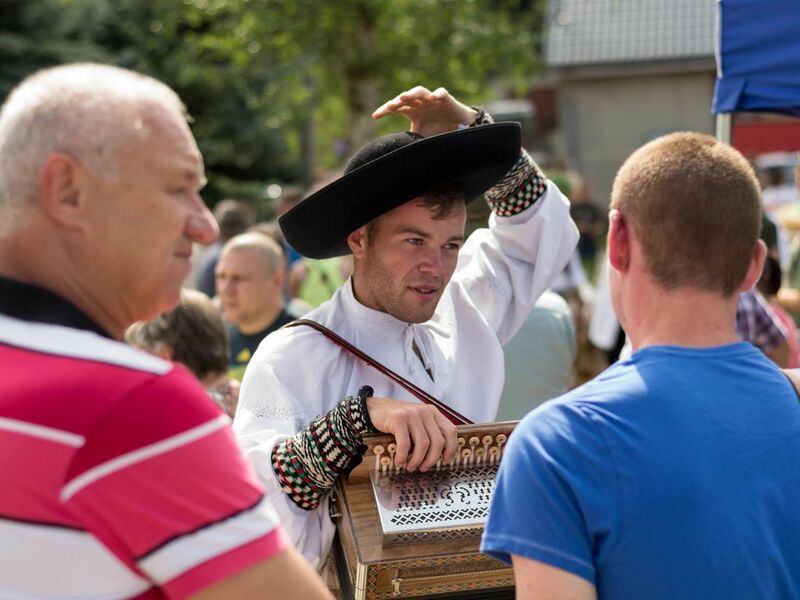 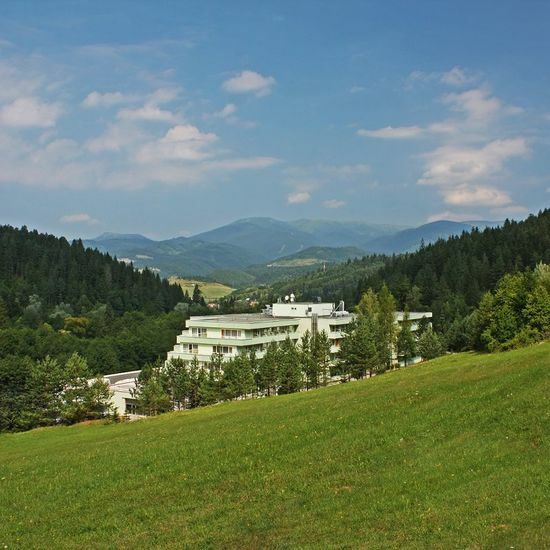 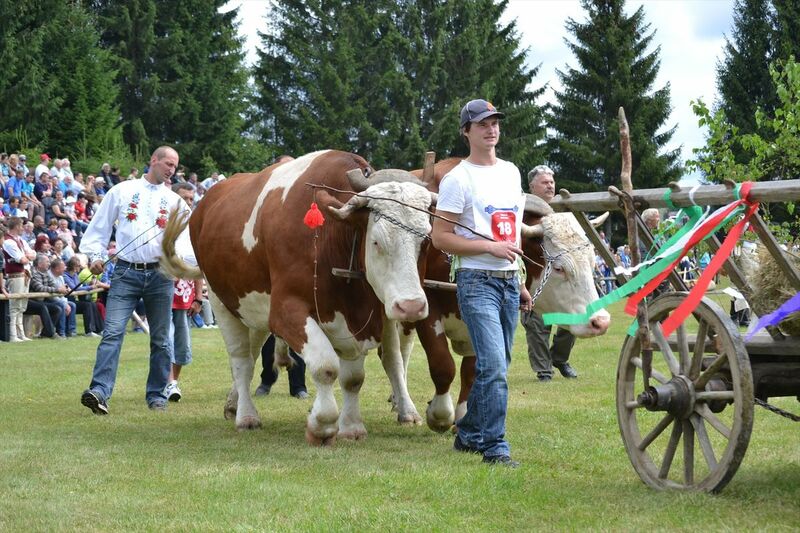 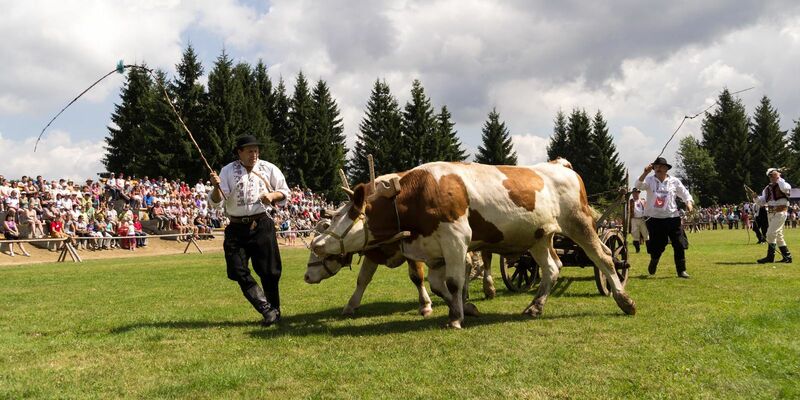 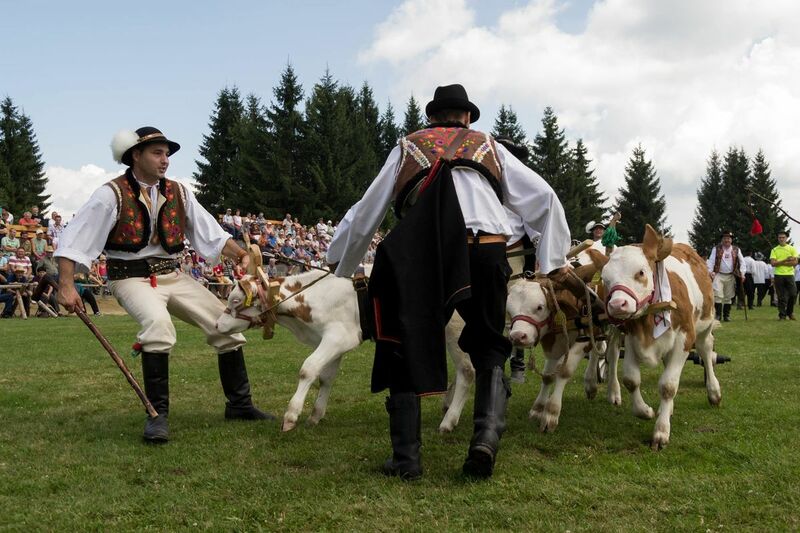 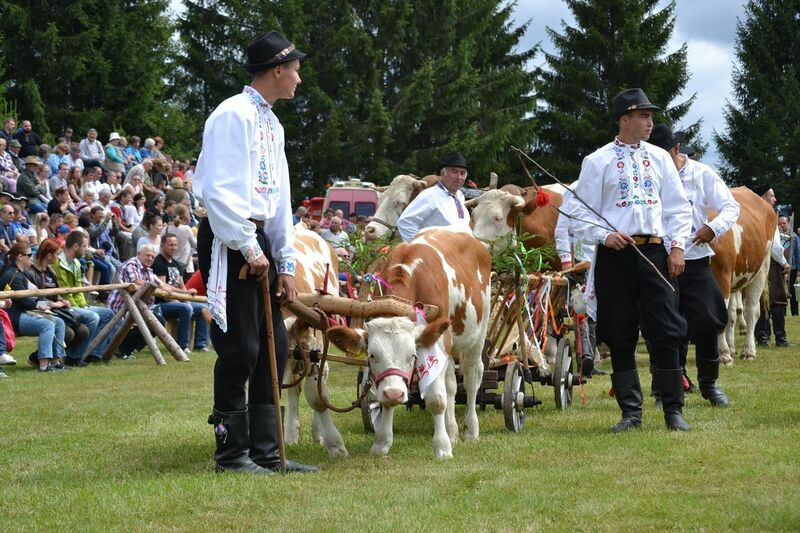 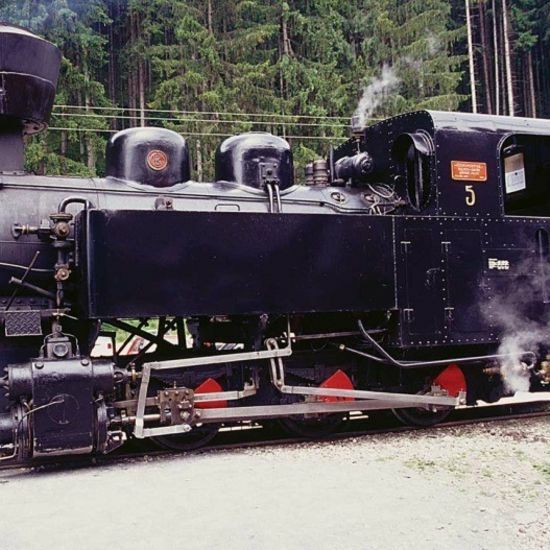 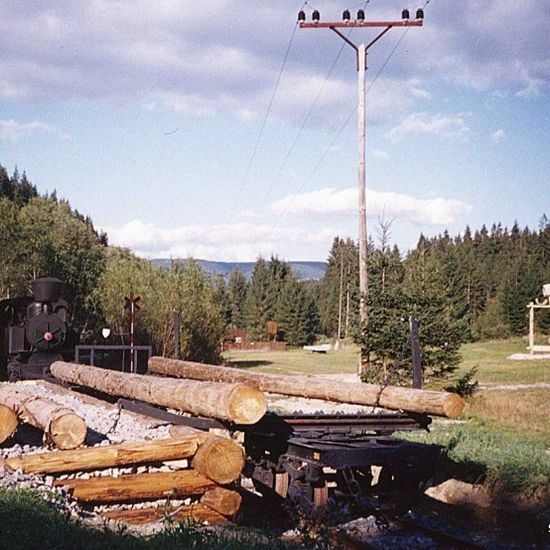 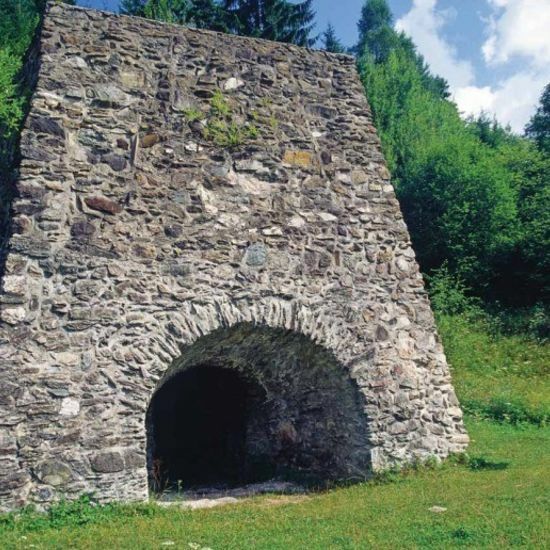 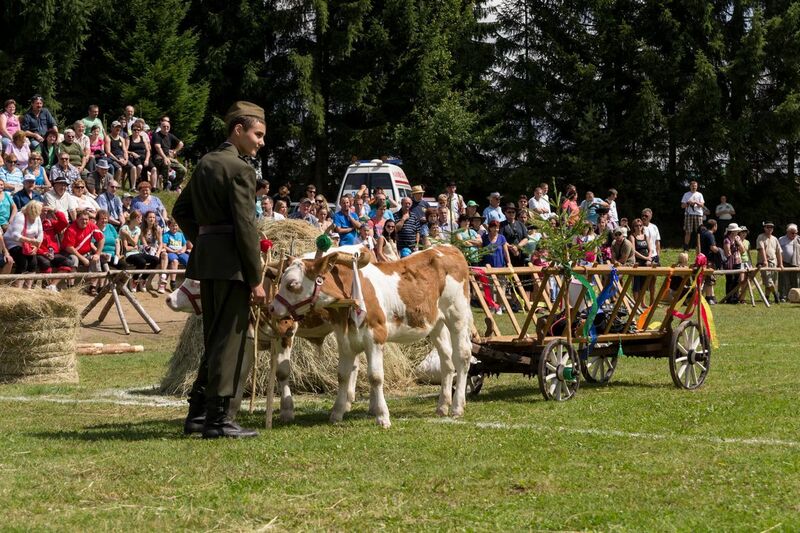 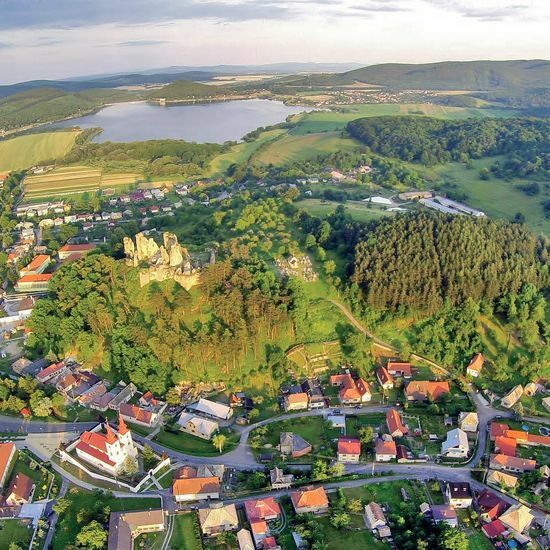 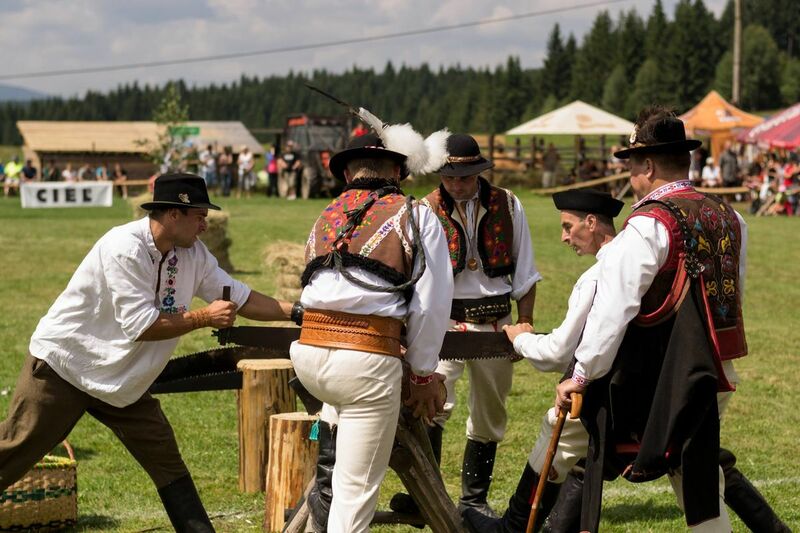 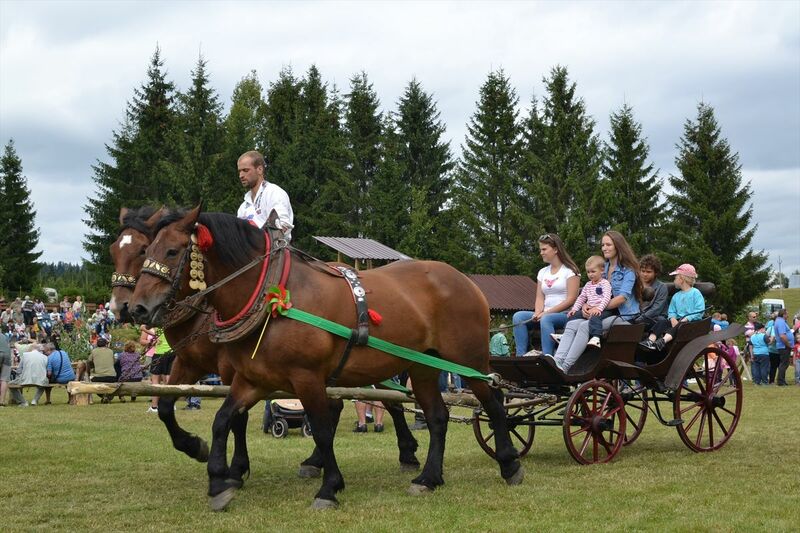 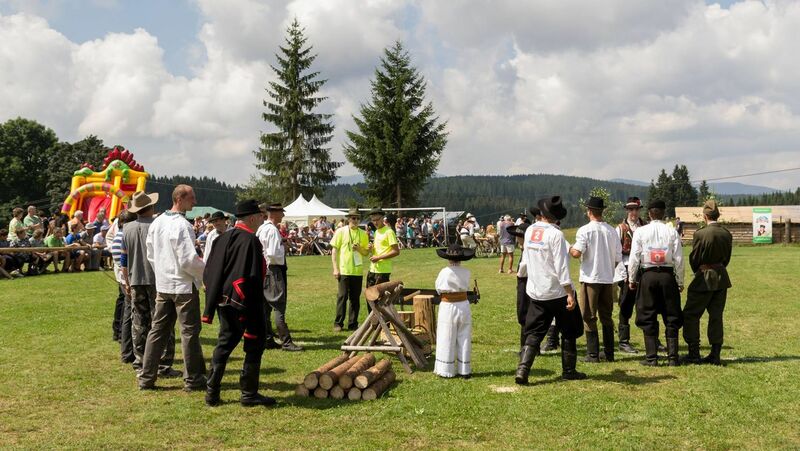 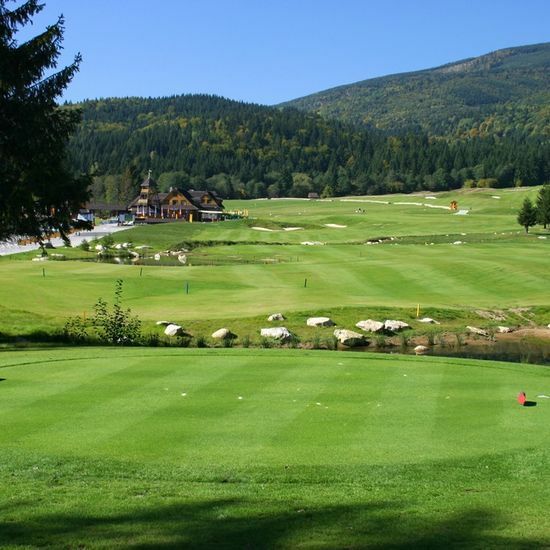 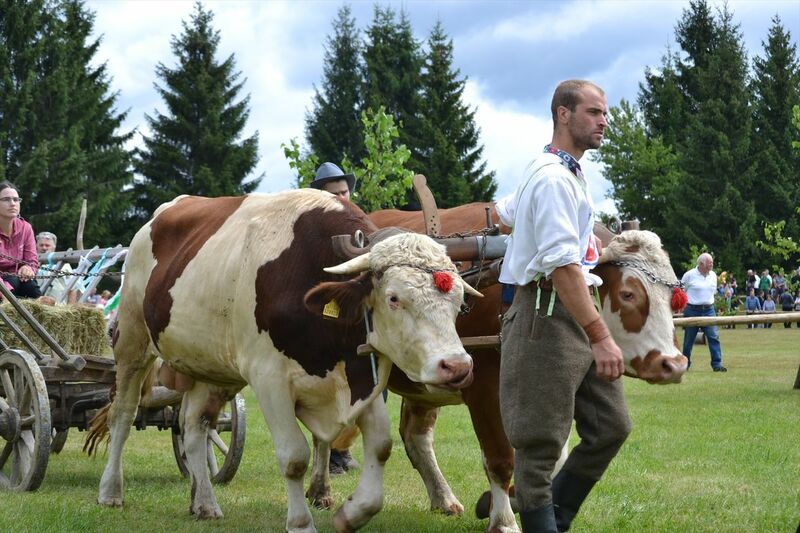 Waggoners from all Slovakia will compete in three disciplines. 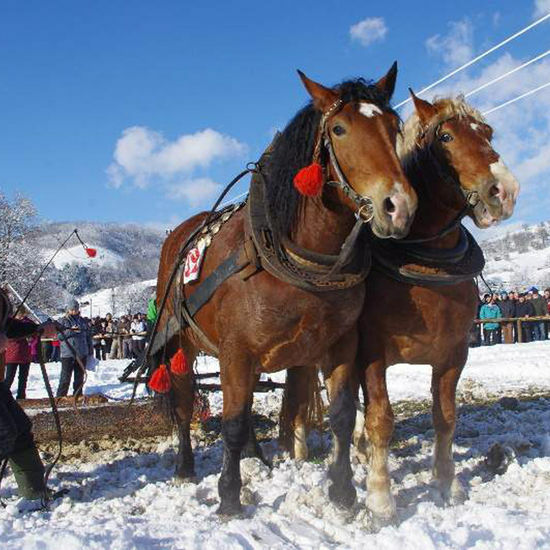 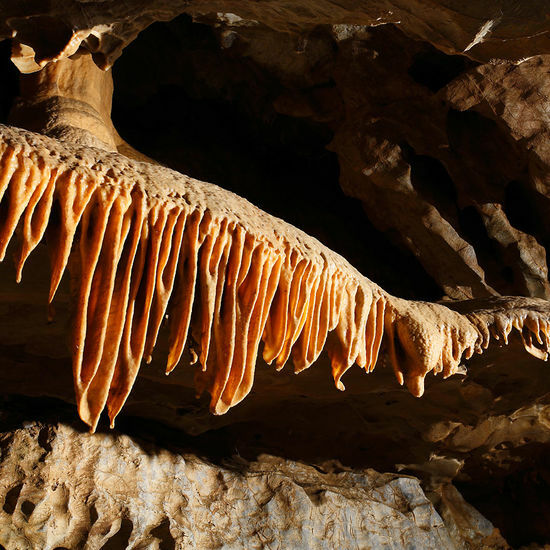 Everybody is warmly welcomed to come and see this show of strength and the majesty of our animal helpers!